Enclave at Gleneagles is a desirable single family community adjacent to the world famous Innisbrook Golf Course in Palm Harbor, FL. Accessible from US Highway 19 and west on Glen Eagles Parkway, single family affordable homes for sale with 1550 to 2000+ sq. ft. Many Enclave at Glen Eagles neighborhood homes have an open kitchen with eating area and family room, dining area, formal living room, three bedrooms and two baths. Numerous homes have screen enclosures, in ground and solar heated pools to relax by and enjoy the Florida sun. A double car garage provides abundant room for storage. This is a no flood zone and no evacuation zone with HOA and fees required. 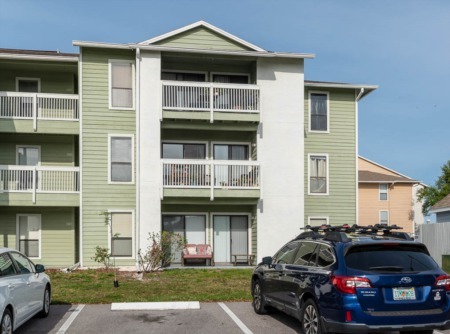 Just minutes to exclusive restaurants, trendy bistros, miles of sandy beaches at Fred Howard Park and Honeymoon Island, Anderson Park for boat launch on Lake Tarpon and the historic sponge docks of Tarpon Springs. Give us a call for current prices and availability is no homes are shown below. This is a smaller community and inventory varies. Contact us for a neighborhood watch and we will update you when homes enter the real estate market. Selling your home in Enclave at Gleneagles? Thinking about selling your home in the Enclave at Gleneagles? 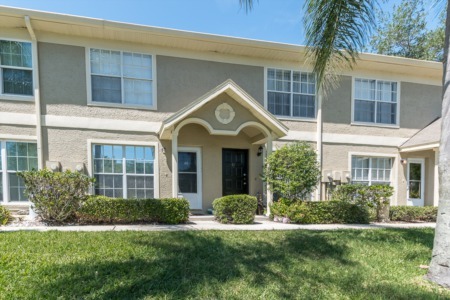 Our group of highly trained and specialized real estate agents can easily sell your home in the Palm Harbor area quickly and lucratively. Give us a chance - call us or fill out the form below to get in touch with an agent.